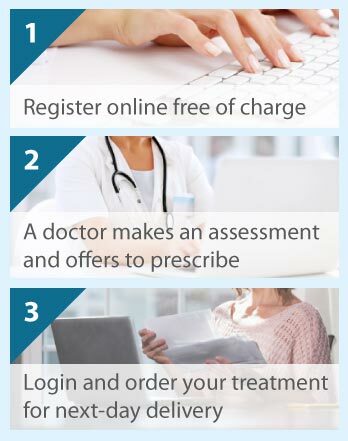 To see a specialist consultant, you will normally require a letter from your GP. The process can take several weeks, and we understand that this will not always be convenient. The Online Clinic can speed up the process by issuing a referral letter from one of our GPs today. Please click on the Free Consultation button to register and provide some background medical information. The doctor will then respond with a referral letter or they may request some additional information online before they proceed with a letter. Completing the consultation forms will only take a few minutes and you should hear back from a doctor within 30 minutes. When we send out your GP referral letter, we will provide you with details of national providers of the medical service you require, so you can get in touch to make an appointment at a location convenient for you. Alternatively, if you have private healthcare insurance, you can take the letter to your own insurer. Using our service can circumvent very high gateway fees that some providers impose. The consultation is entirely free of charge, so if you decide not to proceed with the letter, there is no fee whatsoever. If you decide to proceed with the letter once the doctor has offered to write it, the letter costs £29.95. The letter will be issued the same day by first class mail or Royal Mail Special Delivery.